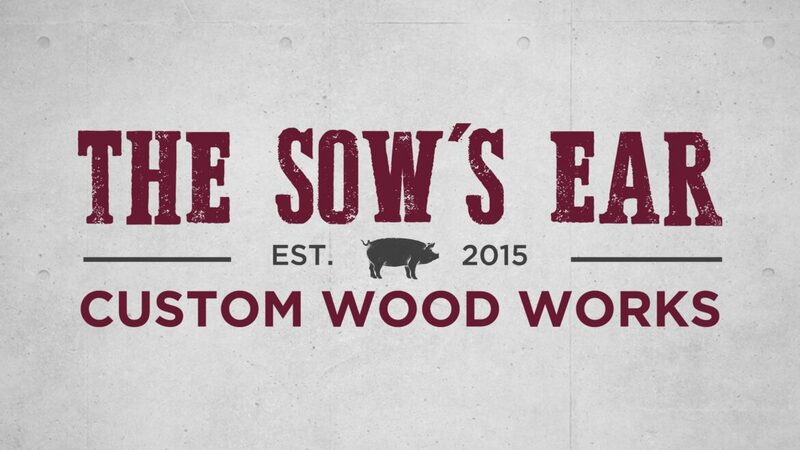 The Sow’s Ear is a custom wood shop located in Temple, Texas. Their specialty is creating new furniture pieces with reclaimed wood. You know the old saying, “you can’t make a silk purse out of a sow’s ear.” Well that’s them and they wanted a new logo that showcased their vintage, rustic, farmhouse style of building.